Immigrants who have come to Russia to work are also among those hurting from the ruble drop. 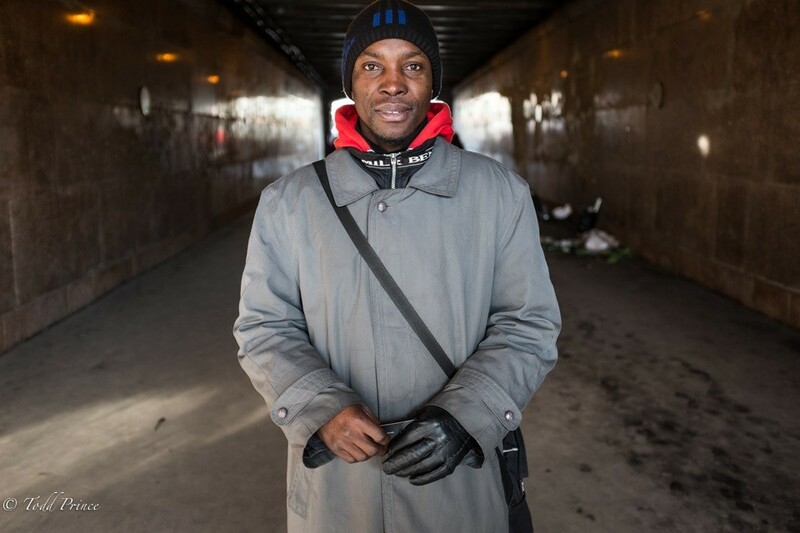 Eduardo, a Ghana national, was handing out flyers by a major train station in Moscow. He said he came to Russia with hopes to play soccer, but things haven’t worked out. He said he is trying to save up $2,000 before leaving. Assuming he spends half his modest salary on food and rent, it could take him a year to save that much money after the massive ruble decline to 70/$.